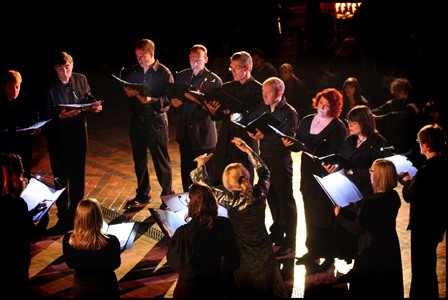 BCV is an ensemble of solo and consort singers formed from semi-professional, student and experienced amateur singers. . . .here intensity came from the grinding dissonances and the way they 'sigh' downwards to their resolution, an effect that the choir under its director Deborah Roberts really savoured. 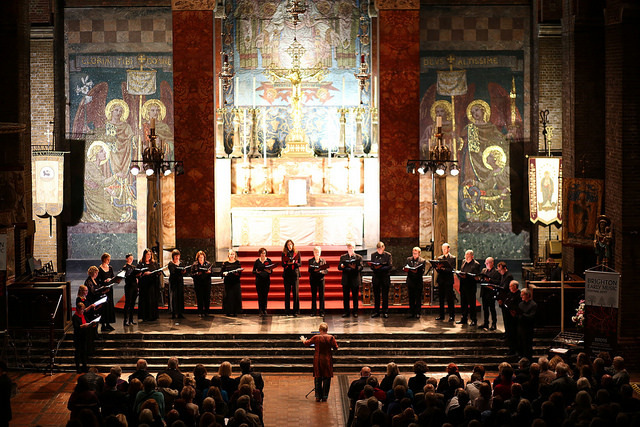 In 2015 the group performed the 8-voice Vespers of nun composer Chiara Margarita Cozzolani, where it also supplied the soloists. The concert was broadcast on BBC Radio 3â€™s The Early Music Show. In the 2017 festival BCV were joined by The Lacock Scholars for a concert of renaissance polyphony including Tallis's 40-part motet Spem in alium. Singers are selected by audition, and should be good sight readers with clear, well-tuned voices. 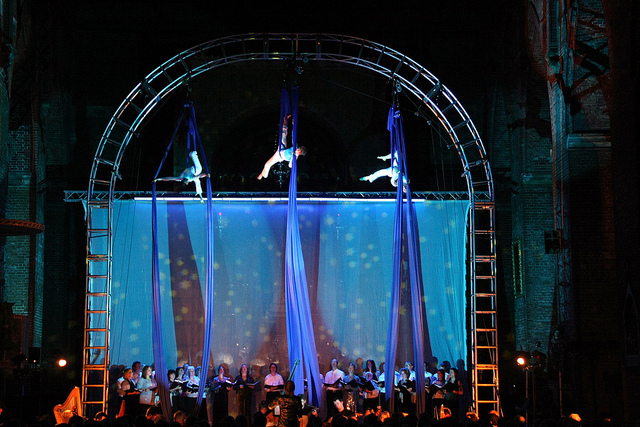 The size of the choir is flexible, depending on the repertoire, and singers are invited on a project by project basis. We particularly welcome student singers interested in building experience in singing an incredible range of fascinating and challenging music.